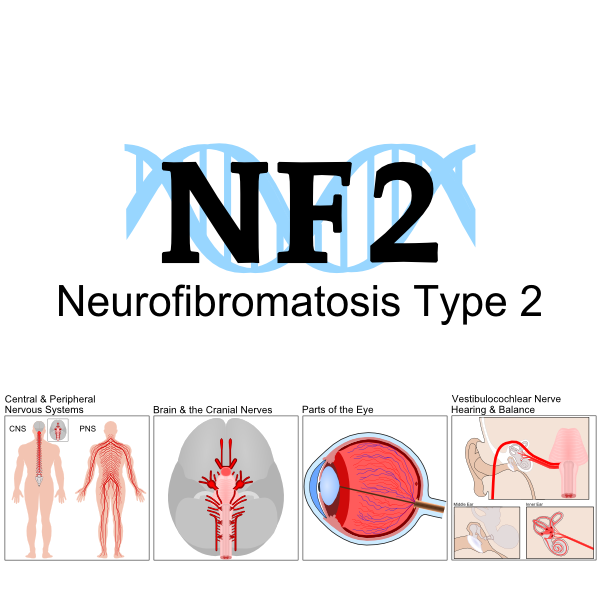 Individuals with neurofibromatosis type 2 (NF2) are at risk of development of kidney failure, or renal failure. 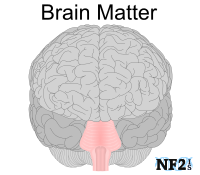 Risk of possible kidney failure is from medication, not the NF2 condition. The kidneys are a pair of vital organs that perform many functions to keep the blood clean and chemically balanced. It is easier to maintain healthy kidneys than it is to recover from poor kidney health. Only one working kidney is needed, but treatments a person might be receiving will damage both kidneys equally. Once a certain level of damage occurs, Dialysis, a weekly treatment to purify the blood might be required. A kidney transplant might even be needed. Gadolinium (GD), MRI contrast agents, are a group of contrast compounds used to improve the visibility of internal body structures for magnetic resonance imaging (MRI). The most commonly used compounds for contrast enhancement include a selection of different Gd compounds. During an MRI/MRA test to enhance what the scans show an injection of a Gd-based agent is necessary. There are known possible side effects of these agents that could range from mild discomfort during and for a few hours after the injection, but with repeated injections over time can result in kidney problems including possible renal failure (kidney failure). In 2016, researchers confirmed a new contrast agent of iron oxide nanoparticles could potentially replace the Gd-based agents for MRI/MRA contrasts. Recently related information of trials with iron oxide nanoparticles in animals including; rabbits, dogs, and macaque monkeys have so far proven it is as safer than Gd. 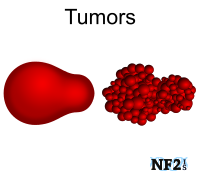 It has also shown it can distinguish differences from; air, hemorrhage (strokes), calcification, metal deposition, and blood clots, some of which required CT scans with ionizing radiation, a scan type that alone could result in tumor growth. Gadolinium has been found to be retained in bone, skin and organs skin, but it also crosses the blood-brain barrier (BBB) where it accumulates in highly sensitive brain tissue. 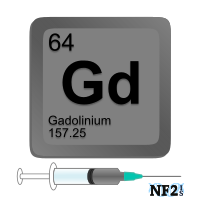 Gadolinium is also toxic to the liver, brain, white blood cells, and damages DNA. 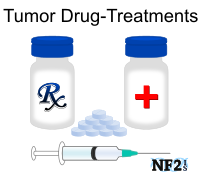 The problem for a tumor growth condition without a cure is that Tumor Inhibitors taken, like Avastin, can only be taken until the side effects outweigh the advantages of the treatment. This is why no medication has risen past Clinical Trial level. The risk of kidney kailure is one reason why tests are taken before each treatment of Avastin is given. The pain medication of Ibuprofen (Motrin) is often taken for body pain and can be more effective than other over the counter pain medications. 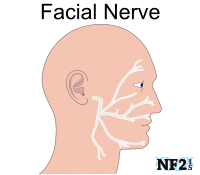 It is a commonly used medication for body nerve pain when peripheral neuropathy is an issue. Peripheral Neuropathy starts out as signs of poor circulation until it develops into nerve and muscle pain, but a regular overabundance of Motrin can easily result in kidney failure and kidneys should be monitored and taking Motrin should be switched to a prescription. 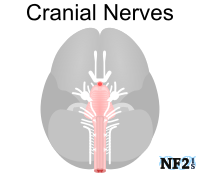 Peripheral Neuropathy is a common NF2 issue but is also caused by other health issues as well. 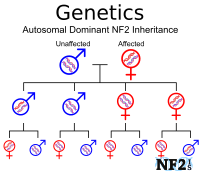 Blood tests to check kidney health is important for doctors of individuals with NF2. While the test alone would not prevent kidney damage, it would help determine what changes might be needed in either medication or dietary change. Blood testts to monitor kidney helth is an important setp when taking tumor-drug treatments. Kidney health is often the reason for discontinuation or breaks of of tumor-drug treatments. Drinking as much water as possible the same day as receiving a treatment that may damage kidneys, in addition to regular water consumption, in general, can help. This can also include fruit juices, ginger ale, or no caffine tea, like green tea or cammomile. To avoid dehydration the day of treatment avoiding coffee is also recommended and otherwise try to drink no more than two cups of coffee daily. Fruit: Cherries, grapefruit, grapes, mangoes, melons, green plums, yellow plums, and nectarines. Vegetables: Cabbage, chives, cauliflower, cucumbers, endive, kohlrabi, mushrooms, radishes, water chestnuts, and peas. Meat and Seafood: Lean beef, fish (except for sardines), lamb, poultry, pork, and shellfish. Starches: Barley, corn and rice-based cereals, egg noodles, English muffins, graham crackers, plain pasta, wild rice, and white rice. If you know you are already experiencing some amount of poor kidney function, eating iron-rich foods can help. Some of these things include; red meat, egg yolks, dark leafy greens (spinach, collards), and dried fruit (prunes, raisins). Protein is important to the body. It helps the body repair muscles and fights disease. Protein comes mostly from meat but can also be found in eggs, milk, nuts, beans, and other foods. Some doctors tell their kidney patients to limit without avoiding the amount of protein they eat, so the kidneys have less work to do. 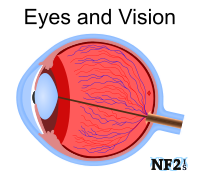 Nicotine is a stimulating drug and can cause blood vessels to constrict, or become smaller. 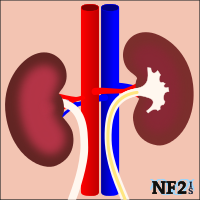 When blood flow to the kidneys is reduced, people can sustain damage to the glomerulus, which is the filter of the kidney. Regular doses of treatments that are potentially harmful to kidneys increases the risk of permanent damage. Chances of issues are even higher when tumor inhibitors, or chemotherapy agents, are taken and require additional MRIs. Consider items listed under Preventing Kidney Damage, to help can help prevent damage the fluid listing is the most important on prevention and follow up with your doctors about tests to check kidney health. CBS News. "Chuck Norris Says MRI Chemical Poisoned His Wife." "Artificial intelligence helps reduce gadolinium dose in MR imaging." National Kidney Foundation (NKF). "Dialysis." National Kidney Foundation (NKF). "Glomerular Filtration Rate (GFR)."